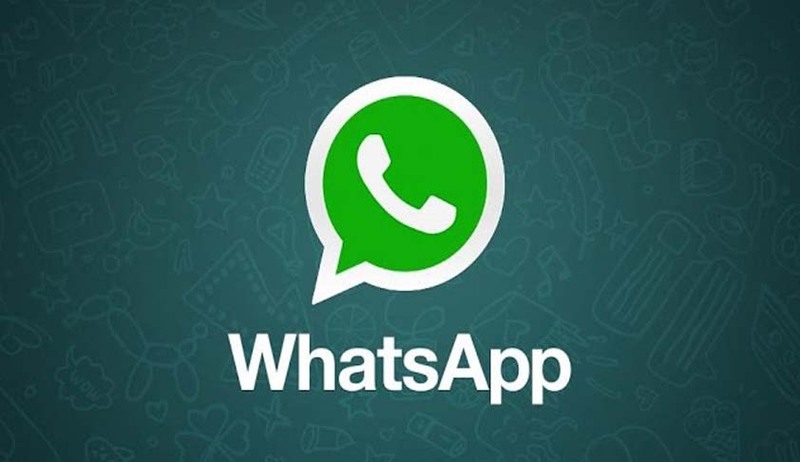 Additionally, the court directed Telecom Regulatory Authority of India to look into the issue if messaging services like WhatsApp can be brought under existing laws. But the Bunch has directed that, if the users opt for completely deleting "WhatsApp" account before 25.09.2016, the information/data/details of such users should be deleted completely from "WhatsApp" servers and the same shall not be shared with the “Facebook” or any one of its group companies. As far as the users who opt to remain in WhatsApp are concerned, the existing information/data/details of such users up to 25 September shall not be shared with Facebook or any one of its group companies,”. Karmanya is the son of Additional Solicitor General Maninder Singh and Senior Advocate Pratibha Singh. Shreya Sethi is the daughter of Senior Advocate Sandeep Sethi. Prathiba Singh and Sandeep Sethi appeared against WhatsApp, Facebook, the government and Telecom Regulatory Authority of India. The court has noted that issues relating to Over-The-Top (OTT) services are being addressed by TRAI and a consultation paper on 'Regulatory Framework for OTT Services' has been issued on 27.03.2015 and the further steps are in progress. Additionally, court hasn’t dealt with the issue of whether WhatsApp’s sharing of user data amounts to invasion of privacy. This is because the question of whether privacy forms a fundamental right under the constitution has been referred to a constitution bench in the Aadhaar case. (K.S. Puttaswamy (Retired) and Anr. v. Union of India (2015) 8 SCC 735.